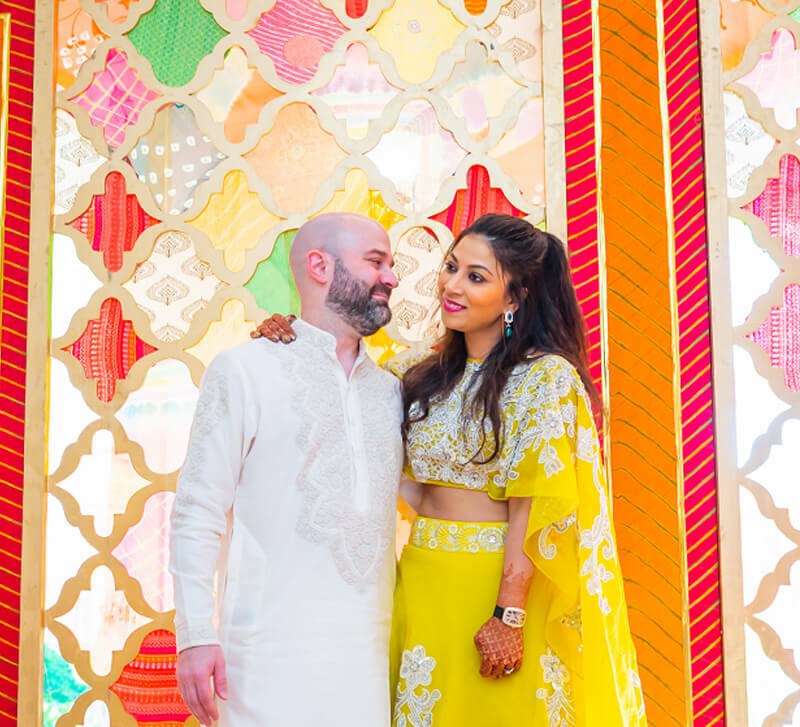 With an after-party that was inspired by pop-art, this couple filled their wedding with color and quirky uniqueness! 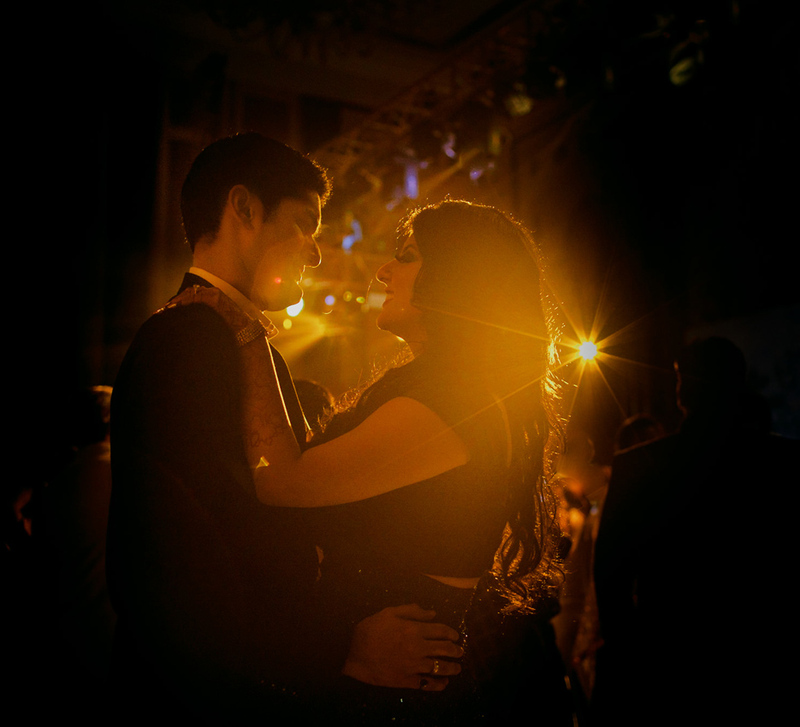 Divya and Mahek met when they were in school, and while the bride refuses to believe it, she was the first girl he had ever had a crush on. Their fun wedding celebrations in stunning Oman were planned by WeddingSutra Favourite - The Wedding Designers. 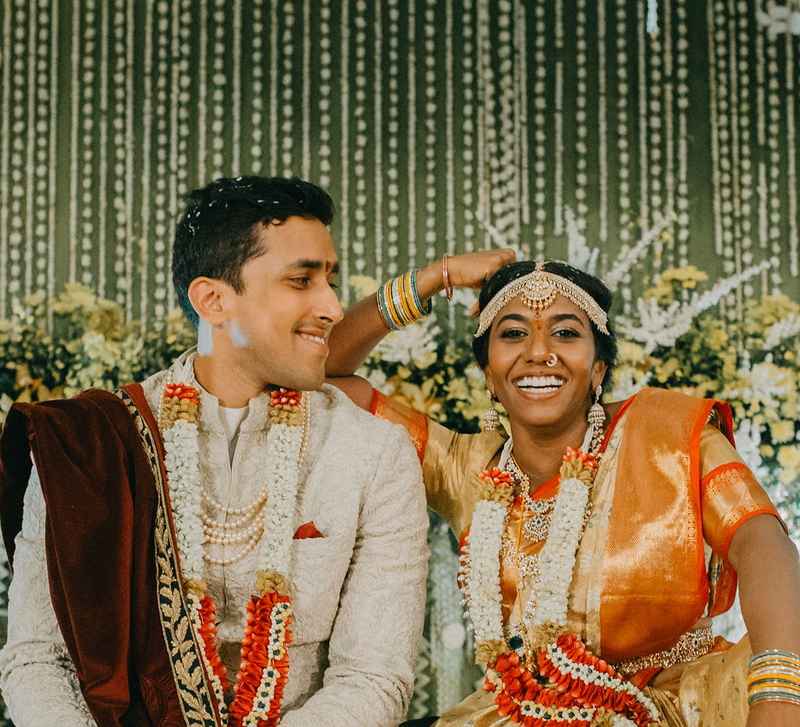 Here, bride Divya shares some of the highlights. “The same evening, we had our wedding on Turtle Beach, and the venue had the most beautiful setup. The decor made use of pink flowers which made everything look super romantic and dreamy."